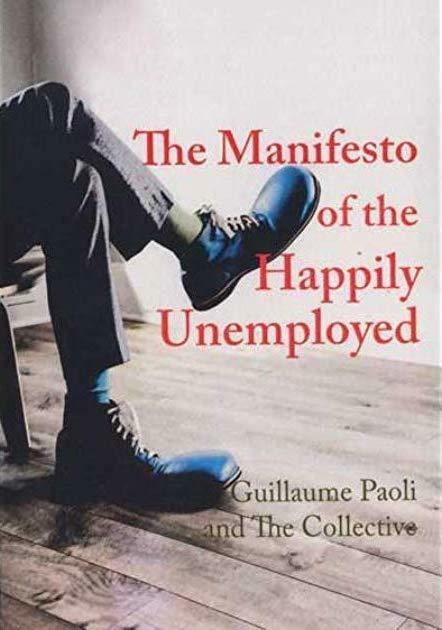 A booklet by Guillaume Paoli (and a group of unnamed others), who also wrote Demotivational Training, and who has been thinking and writing about work for decades, in France, London, and Germany. This manifesto has been around in German for years, and made a big splash among people, which got even bigger when it was falsely reported as being "a movement of 150,000 members." Paoli is charming, and charmingly modest, and this is, like Demotivational, a worthy addition to the books that challenge the primacy of work-to-survive/work-to-thrive, a challenge that only get sharper in these days of much conversation and experimentation with UBI.